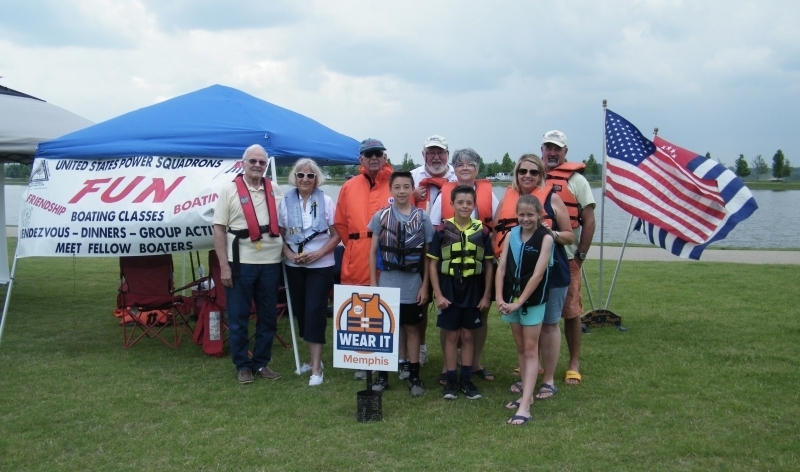 One of the main goals of the United States Power Squadrons is “providing quality boating education” — we believe that an educated boater is a safer boater. USPS provides many skill-building opportunities to the general public through a variety of courses, seminars, and marine-related guides. Our instructors are certified regarding their ability to teach and to use of modern instructional techniques. 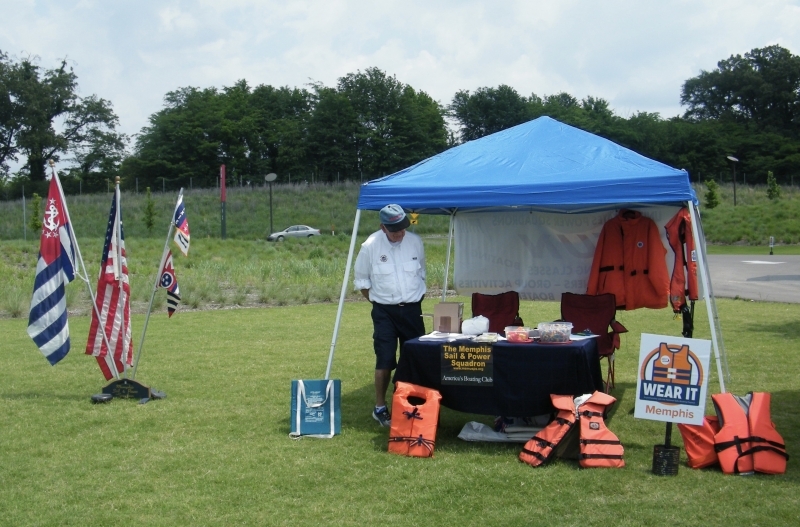 All classes are fun and informative, and bring you into contact with other boaters. Latest figures from the US Coast Guard indicate that 610 Americans lost their lives in boating incidents and many more were injured—most incidents caused by operator controllable factors, not by the boat, equipment or environmental factors. Take the Power Squadron Safe Boating quiz to measure your knowledge. 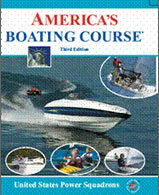 America’s Boating Course – is considered to be the basic boating course. It can be taken as a classroom course or as an interactive, PC-based home study course for people whose schedule and obligations would make it difficult to attend a classroom course. 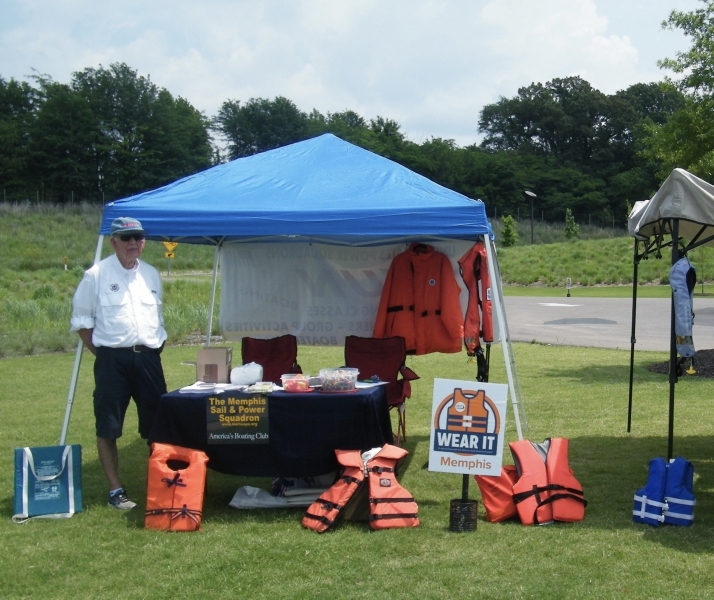 The course utilizes guided instruction and numerous video and audio clips to provide basic boating safety information. Completion of this National Association of State Boating Law Administrators (NASBLA) approved course is accepted in most states as a requirement to getting a safety certificate, required in most states for operation of a water craft. The Power Squadron also offers more advanced courses that will truly allow you to further your boating skills. The courses are designed to be taken in sequence beginning with Seamanship and advancing to the capstone course of Navigation. The course sequence begins with basic Inland Navigation and progresses through Coastal Navigation procedures and finally Offshore Navigation using a Sextant. We also offer a variety of Elective courses that are very popular, Engine Maintenance, Marine Electronics, Cruise Planning, Weather and Sail. These course may be taken in any order and are updated regularly to encompass today’s products. If you would like more information, contact our Education Officer or for further description of the courses available visit the USPS Education Website .